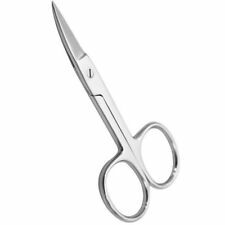 3.5" Cuticle Scissors. Fine Curved Blade. Thin Curved Blades. NOT SCHOLL VELVET SMOOTH PEDI. Give your feet a real treat! 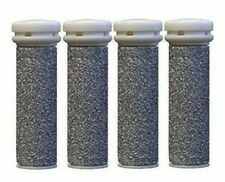 New White Callus Corn Hard Skin Remover Shaver Foot Pedicure Kit Feet & Blades. This is a High Quality Hard Skin remover, leave your skin feeling smooth, free from rough spots, corn's & callus. Great for removing Hard Skin/Cuticle/Corn/Cutting Callus. Stainless Steel Cuticle Nail Pusher Spoon Remover Nail Care 2 Size Cuticle Pusher Finger Tools Fingernails. 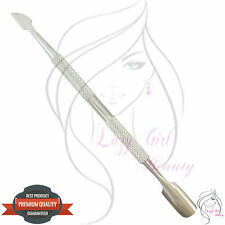 Stainless Steel cuticle pusher remover nail art tool. 2 Size Spoon Cuticle Pusher. Knife to clean Under Nail Cuticle or Dirt. 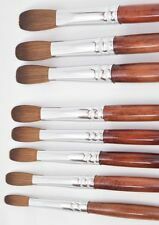 This is a must have for every personal grooming collection. 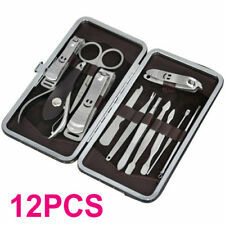 Professional Cuticle Nail Scisors. 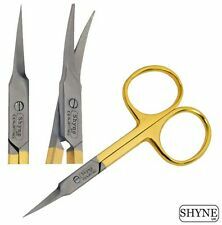 1 x Curved Pointed Arrow Nail Scissors 3.5". 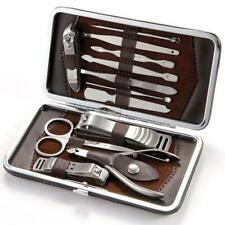 Finger & Toe Nail Scissors. Technik & Hobby. Uhren & Schmuck. Qualitat aus Solingen. Gesamtlänge: 18 cm. Geschäftszeiten: 11:30 - 18:00. Beauty & Gesundheit. With an easy-to-replace Micralumina™ roller head and micro-abrasive, tiny diamond crystals, the foot file gently buffs away dry, hard and rough skin on the soles and heels in seconds, whilst its ergonomic design fits perfectly in the hand for ultimate comfort. 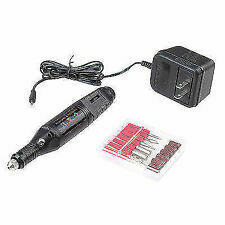 30 x Burrs Nail File Drill Bits Set. 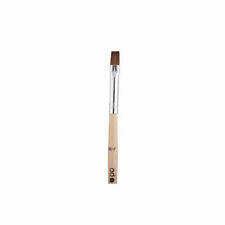 Use for refining the nail edges, shaping the edges, surface of acrylic nail and gel nail. Removing excess glue and material from the underside of acrylic, gel nail. 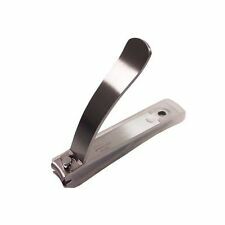 Professional Nail Edge Cutter for Acrylic False Nails, Artificial Nails, Natural Nails. Sharp edge to cut the nails into desirable length & styles, such as, well-cut, straight-edge, round edge, etc. Product weight: 56g. Petits ciseaux très utiles et pratique à transporter. 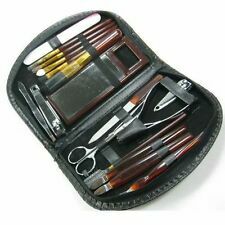 Kit complet pour manucure et pédicure. 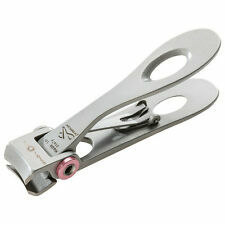 12- pince pour ongles. 8- nettoyeur à ongles. coupe cuticules. Composition du kit.